Yes, you read it right. Keeping your smartphone’s battery full at all times gets a little difficult. What if you came to know that your smartphone can charge a phone that has run out of battery? If you use two phones or a smart phone and a tablet and one runs out of battery, simply connect the second phone or tablet with Powermax Neo and it your device will be up and running within no time. 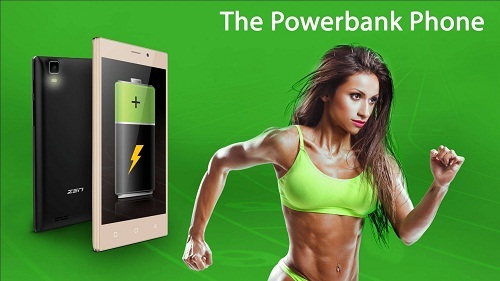 You don't need to worry about Powermax Neo as it has a giant battery of 4200 mAh. In this era of modernisation, Zen Mobiles have taken a giant leap by integrating the power bank in a smartphone. By the year 2050, smartphones will double up as a pair of sunglasses with a microphone. Powermax Neo is just the beginning! Powermax Neo comes with 8GB internal memory and an expandable memory of 32 GB. However, if you ever need additional memory, all you need to do is transfer your Powermax Neo directly to a pen drive. Yes! 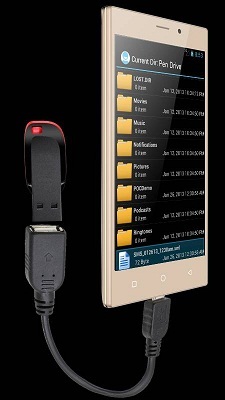 With OTG (on- the-go) support, there is no need to connect your Powermax Neo to a computer while transferring files; you can directly connect it to a pen drive and transfer files on the go. Gone are the days of swiping the screen or pressing multiple buttons to unlock, just tap your screen and it's done. Now you can open any app quickly with the input of a simple gesture. 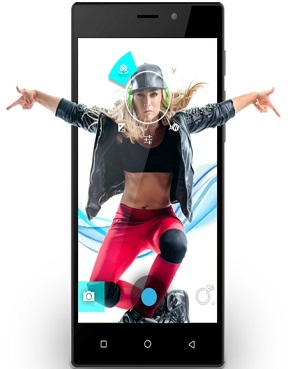 For instance, if you want to open the camera, just scribble 'C' on the screen and your camera is ready to shoot. 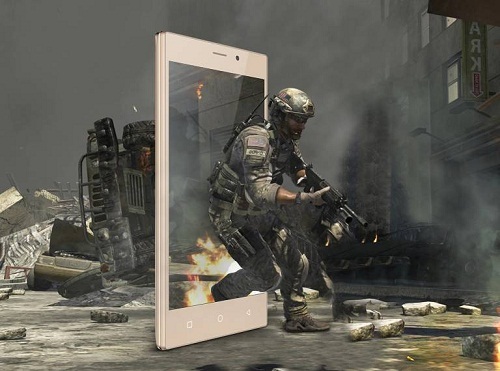 This smartphone comes with a 1.3 GHz Quad Core processor which lets you enjoy the best of both the worlds – multi-tasking and gaming experience. The quality of the photographs clicked from Powermax Neo is just too good; one may not believe that the pictures are clicked from a phone and not a digital camera. Need help with navigation? 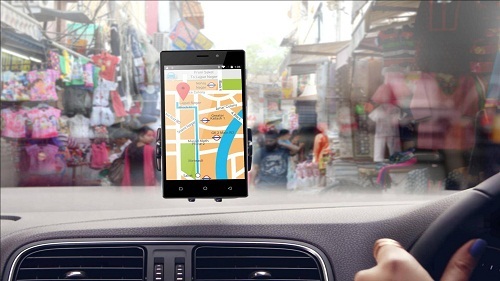 Powermax Neo comes with integrated maps software that gives proper guidance of the shortest available routes.